Not all pencils are created equal, this is something every young artist learns as they experiment with generic or sub-par models. When it comes to drawing, finding the right pencil usually comes down to personal preference on account of their particularities. 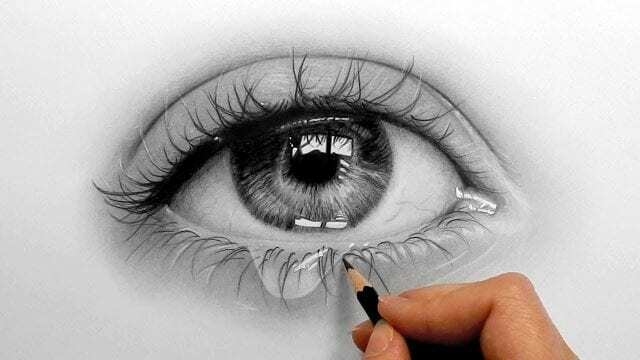 This is quite important with charcoal pencils as they depend on how intensely they are used and how hard the lines are drawn. Having said that, we should also point out that the market has quite an ample selection to offer and that it usually takes a lot of research to figure out which one might serve you best. So let us then take a look at the ten best drawing pencils money can buy. 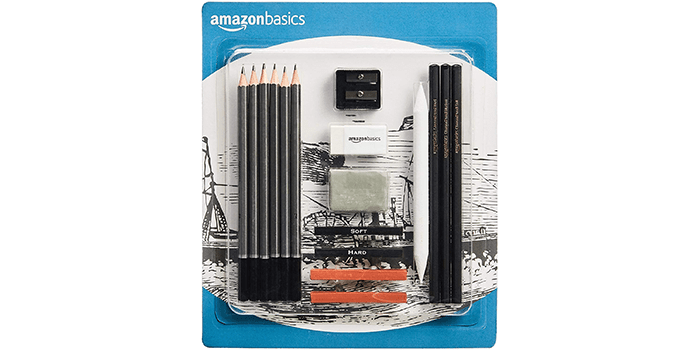 The AmazonBasics Sketch and Drawing Pencil Set is an all-in-one kit that includes no less than 17 pieces. Ideal for artists of all ages, this drawing kit comes with a wide range of drawing pencils, charcoal stick and sketching sticks, sharpeners, and erasers. Ideal for accentuating and improving your drawing and sketching skills, these pencils can create customized pieces of artwork and are perfect for those who want to experiment. Crafted and designed with premium quality materials with a creamy lead, these pencils are budget-friendly and conform to ASTM D4236. 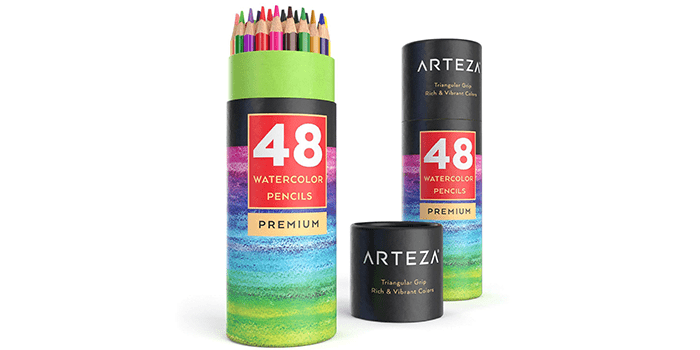 Including a premium range of 48 pre-sharpened colored pencils, the Arteza Watercolor Pencils are designed with the names of each color on the barrel. Designed and constructed with a triangular shape, it offers a comfortable grip and will not roll off your desk or table. Crafted with premium quality basswood that is ultra-light and durable, it comes uniquely packaged in a tube that is made with eco-friendly materials and helps in preventing the pencils from getting crushed or damaged. Ideal for water-coloring, blending, and shading, these drawing pencils can be used by children and adults. 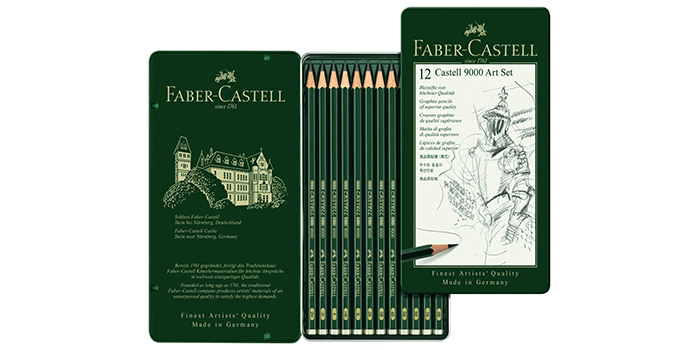 The Faber-Castell 9000 Graphite Sketch Pencil Set includes a range of 12 drawing pencils that are specially designed for artists, professional illustrators, and drawing students. With leads made from premium grade, finely ground clay and graphite, these pencils produce smooth, scratch-free results that are thick and dense. The 12 pencils that are included in this set are crafted with different degrees of hardness, depending on the purpose of its use, and the type of sketch you are going to work on. 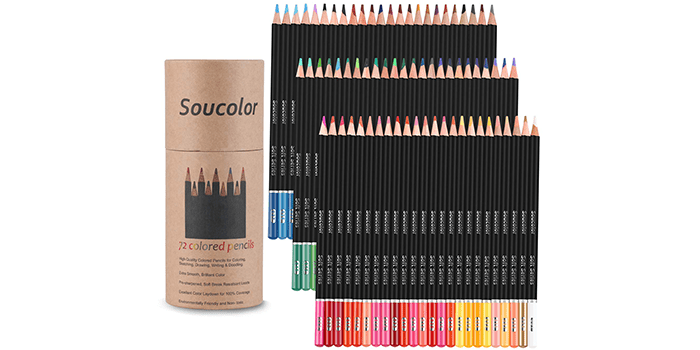 Including 72 vibrant drawing pencils, the Soucolor Colored Pencils come with a convenient holder that allows users to store their pencils while keeping all shades visible during use. Featuring soft, creamy leads, these pencils are easy to sharpen and are resistant to breaking and cracking. Ideal for color blending, shading, drawing, sketching, and for other colored illustrations, these drawing pencils are perfect for adult coloring books. Made with premium quality materials, these pencils are free from harmful chemicals and toxins and are odor-free. 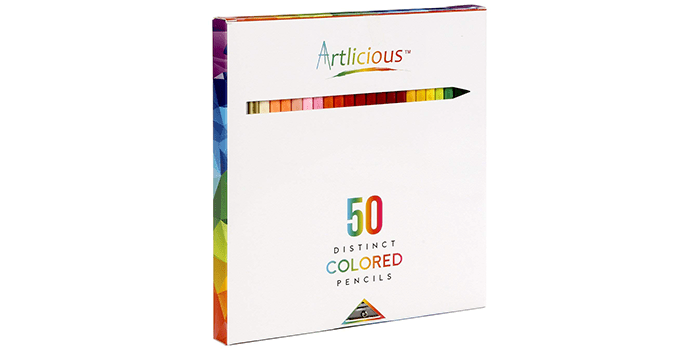 The Artlicious Pencil set comes equipped with 50 vibrant colored pencils along with a sharpener. With each barrel designed with the name of the color on its side, it comes pre-sharpened and is ready to use. Made from high-quality non-rain forest wood that is well-harvested, the leads are thick and measure 3.3mm, which render them resistant to breaking and cracking. Smoother than Crayola, these drawing pencils do not include any harmful chemicals or toxins, is safe to use and conforms to ASTM D4236. 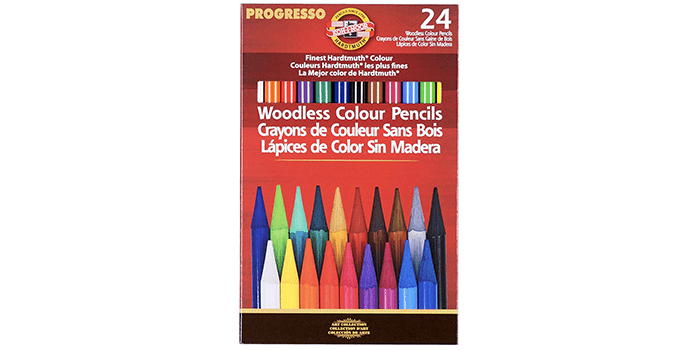 The Koh-I-Noor Progresso Woodless Colored 24-Pencil Set is an assorted range of pigmented drawing pencils that have been covered in high-quality lacquer. 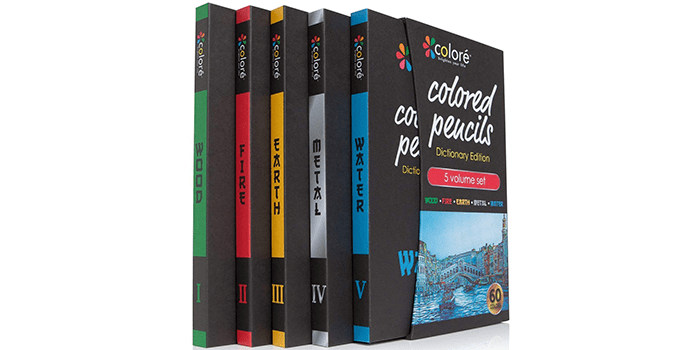 Compared to pencils with a wood casing, these offer 5 times the color and richness. Thanks to its creamy lead with brilliant laydown features, these pencils are ideal for blending and layering and do not leave any waxy residue. Without using any heavy pressure, these drawing pencils create precise strokes which are thick and dense, while maintaining their color and vibrancy. Perfect for educational use, these drawing pencils from the famous “Colored Pencils Brand”, includes a set of 60 vibrant shades. 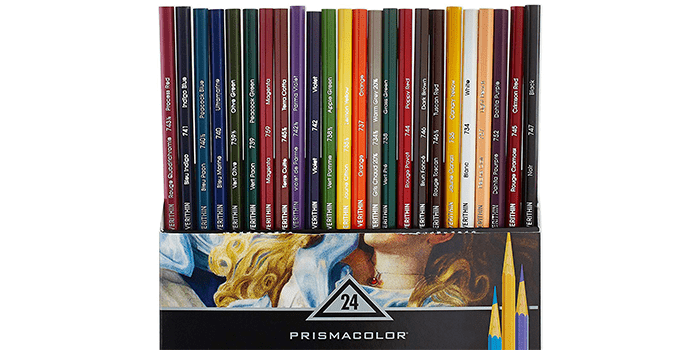 With each pencil designed with premium quality cores, they offer exceptional color blending and shading and is ideal for enhancing your artistic techniques. Sleek, lightweight and durable, these drawing pencils are designed with an all-natural wooden look that makes them stand out from the rest of its kind. Featuring creamy leads, it can be used for sketching, calligraphy, coloring, drawing and more and is a great gift set for toddlers and school going children. Delivering rich, vibrant pigments, the Prismacolor Premier Colored Pencils are high-quality drawing pencils by most standards, the type that are super-smooth and blend easily. Featuring sturdy, robust leads that are resistant to breaking or chipping, these pencils are ideal for adult artwork and sketching. 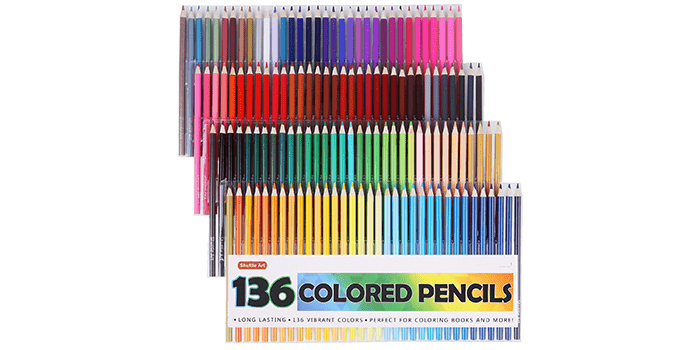 Including a wide range of beautiful colors, featuring 150 different shades, these pencils are designed with a soft core and make up the perfect set for those who want to enhance their drawing skills and techniques. Featuring 136 colors including 8 special edition metallic shades, the Shuttle Art colored pencils are the perfect set of drawing pencils for children and adults. Designed and crafted with heavy duty hardened cores, it is resistant to cracking, chipping and breaking off. With soft, creamy leads, they produce perfectly smooth results and are ideal for shading and shadowing. Including a convenient Pet Box packaging with trays inside, these pens can be easily stored and offer complete visibility of all shades when selecting your desired color. Considered to be among the very best of their kind, the Prismacolor 3598T Premier Colored Pencils are the ideal set of 48 drawing pencils that can be used for shading, sketching and shadowing. Featuring soft, creamy cores, they offer smooth coloring with an even laydown of colors. 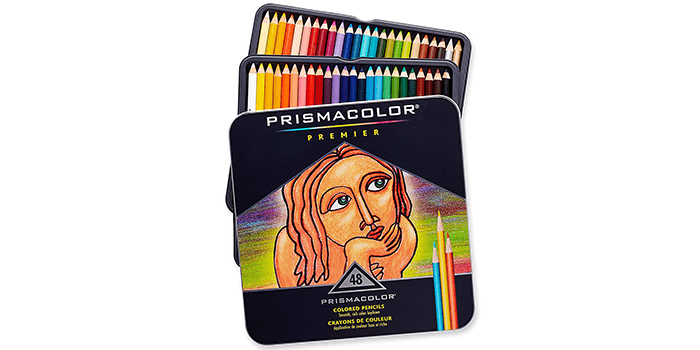 Providing artists with rich, pigmented colors that are highly saturated, these drawing pencils are perfect for adult use. With thick, durable and dense leads, that are resistant to cracking, chipping and breaking, these pencils are the best tools to help you express your artistic skills. Our mission is to provide you with the most honest and unbiased product reviews, helping you be more confident in your purchasing decisions. © 2018 NINOSTARTER Media, LLC. All rights reserved.